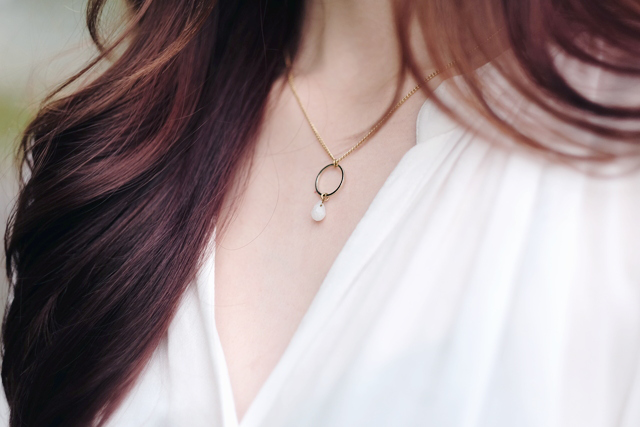 I don’t always wear rings, but when I do, I prefer statement pieces, and from there on, I added a dainty necklace and subtle-toned outfit to make the ring pop out more. 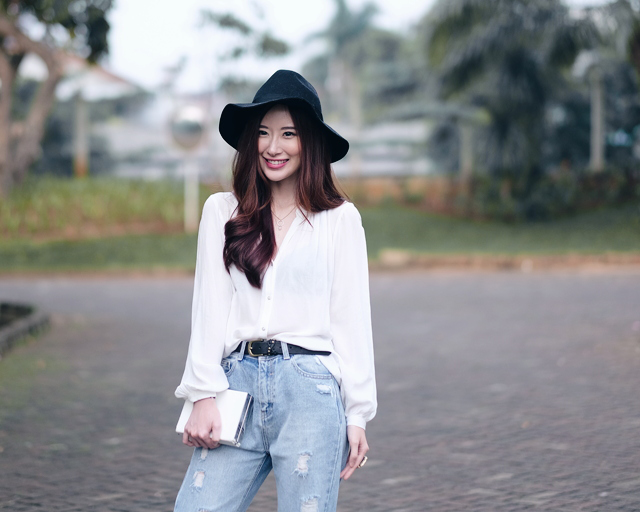 Love how this necklace brought a touch of elegance to my rather casual outfit. 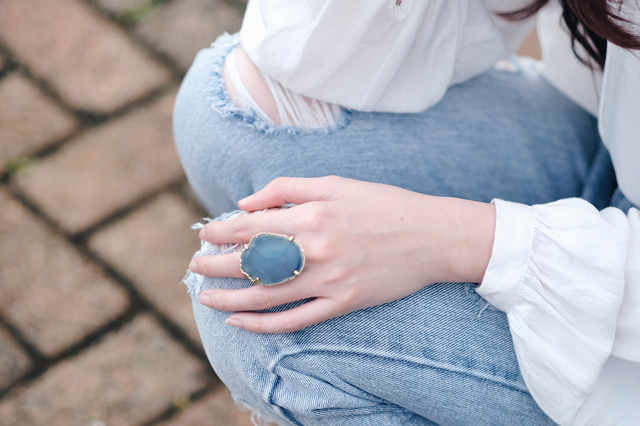 This blue Agate ring is even more gorgeous in real life with its natural grains and lines. I kept looking at it when I wore it, lol! 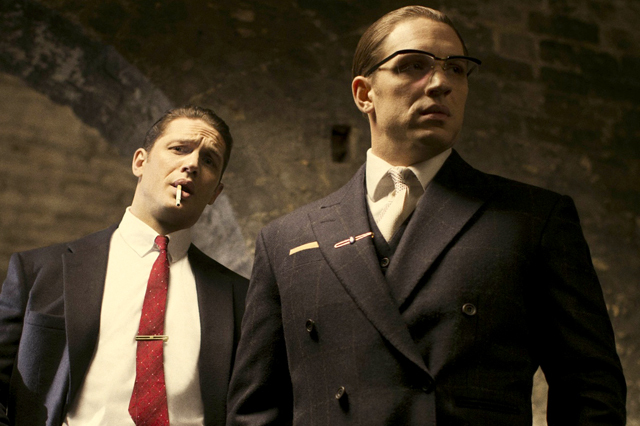 I already watched ‘Legend’ yesterday, and Tom Hardy was mesmerizing with his act as twins! I think it might land him an Oscar nomination. You should check it out! Statement ring is definitely an 'it' thing! Wow! This outfit really suits you. It's so beautiful. You're glowing !! Love your casual and chic look so much <3 You're always so pretty! 🙂 And the ring is so nice too! you look very beatiful.. i like your style..
simple things can make your look happening! As beautiful and as amazing as always, Elle! Your style is just perfection!